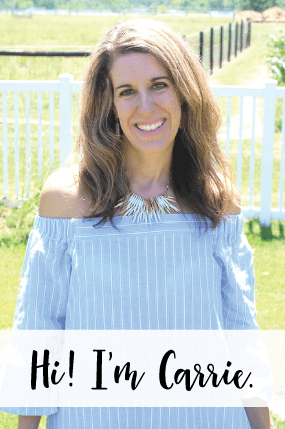 Mornings are hectic enough around here and lately I’ve found that prepping a quick, easy and nutritious recipe the night before helps make the morning groove easier. Recently, I picked up some cute little glass jars with lids. 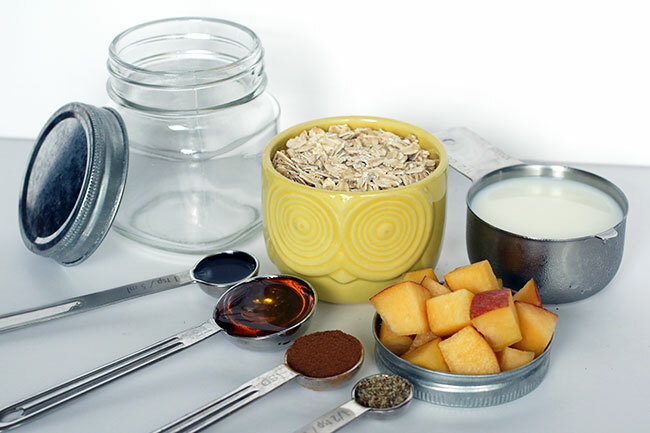 The little jars are the prefect size for making overnight fruity oats. 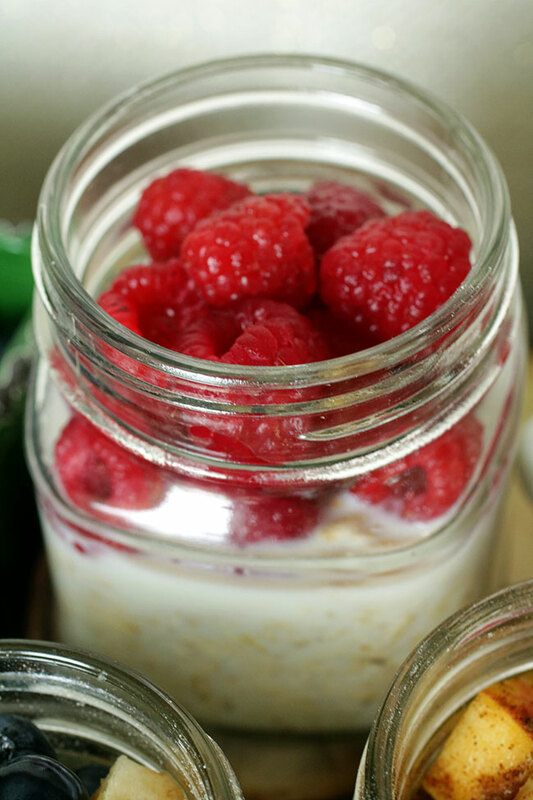 Today I’ll be sharing three overnight fruity oats recipes with you AND how Centrum MultiGummies and Vitamints Raspberry (a new flavor!) have made my morning easier and healthier, too! 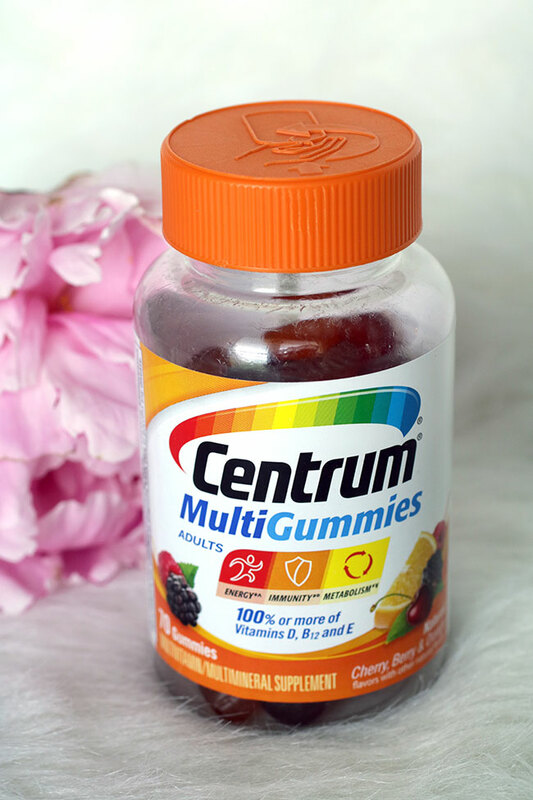 Centrum MultiGummies are easy to take and come in a delicious gummie form in fruity flavors. 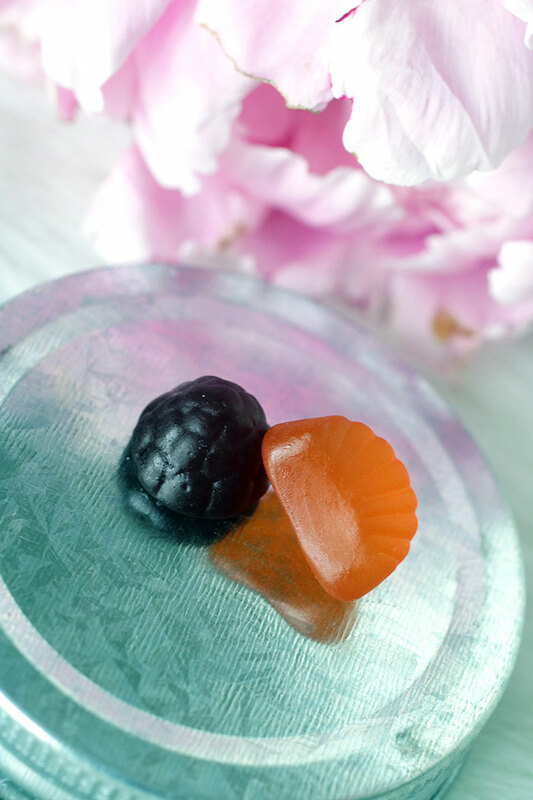 If you can’t take solid vitamins, or dislike the taste of traditional vitamins you will love these! 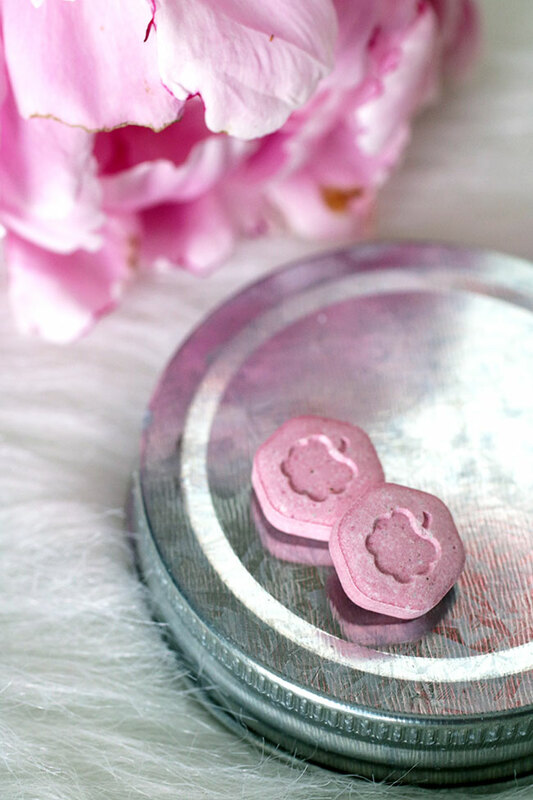 These are also perfect to keep in your purse or at your job if you forget to take your vitamins in the morning. 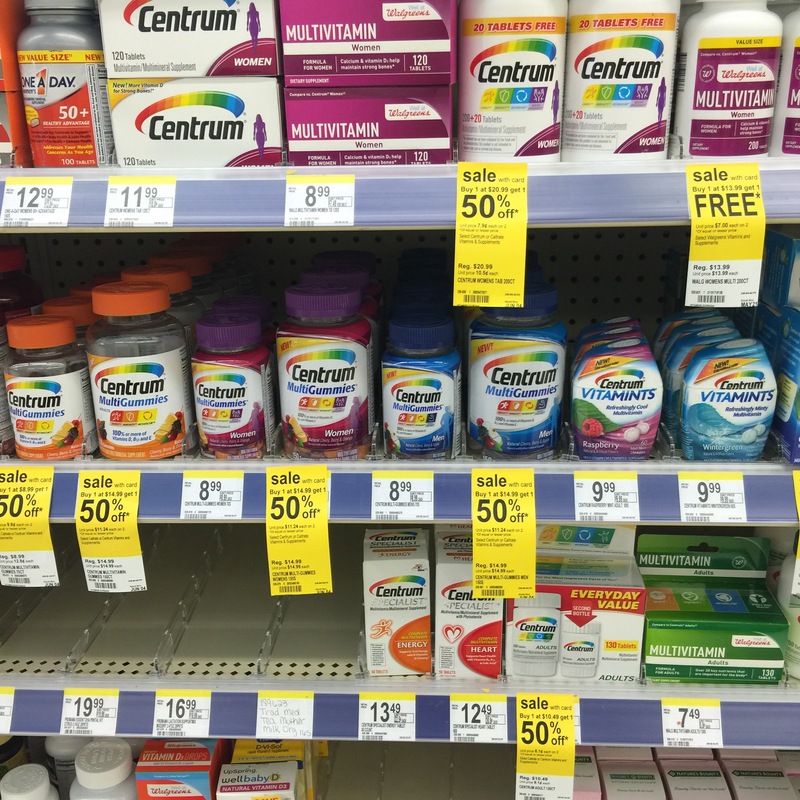 You can find the Centrum MultiGummies and Vitamints Raspberry at your local Walgreens store in the vitamins aisle. 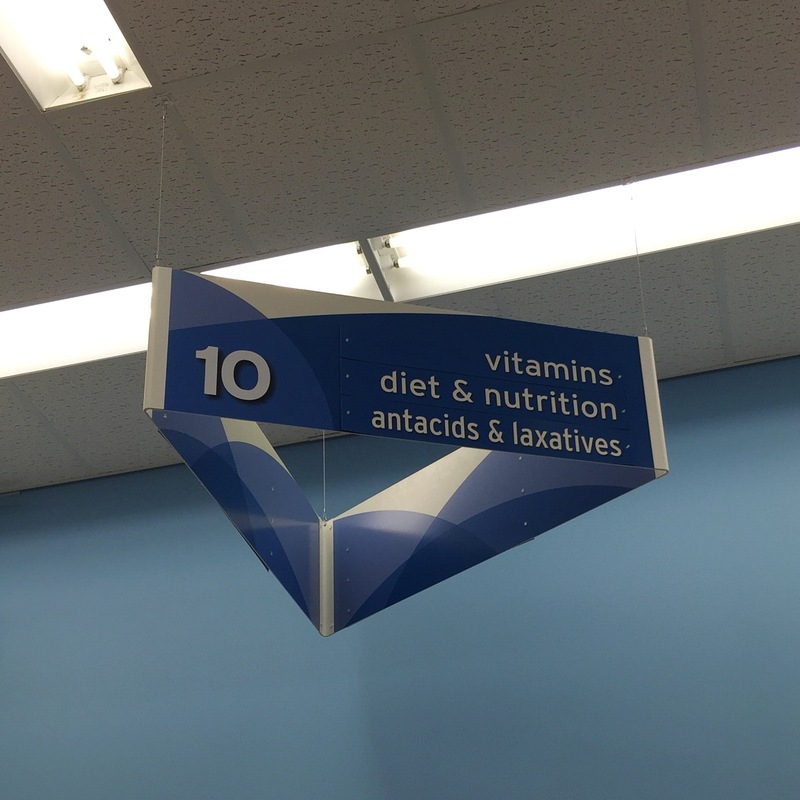 And, if you purchase the Centrum vitamins at Walgreens, you are helping Vitamin Angels Get Vitamins Here. Change Lives Everywhere. Walgreens will make a donation to Vitamin Angels with every Vitamin purchase. 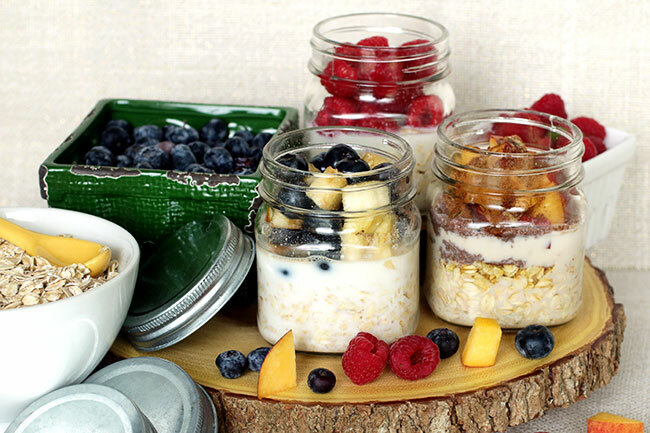 Now, let me share with you my easy overnight fruity oats recipe. 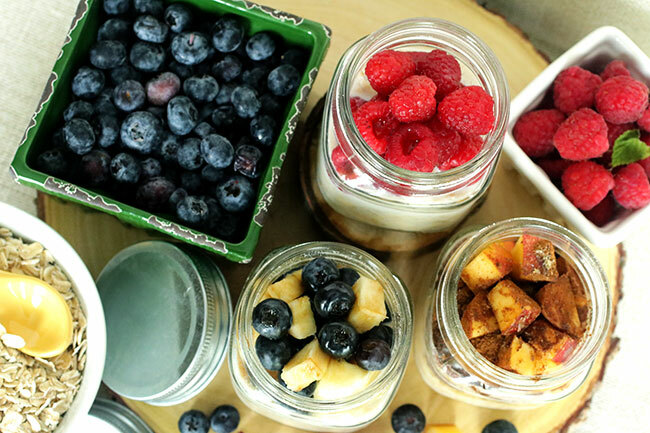 What is nice about this recipe is that you can mix and match it up with fruits, sweetness, etc. that you think will taste good together with the oat and milk base. Place 1/2 cup of oats in bottom of jar, then pour 1/2 cup of milk on top of oats. Top with sliced peaches and remaining ingredients. Refrigerate overnight. 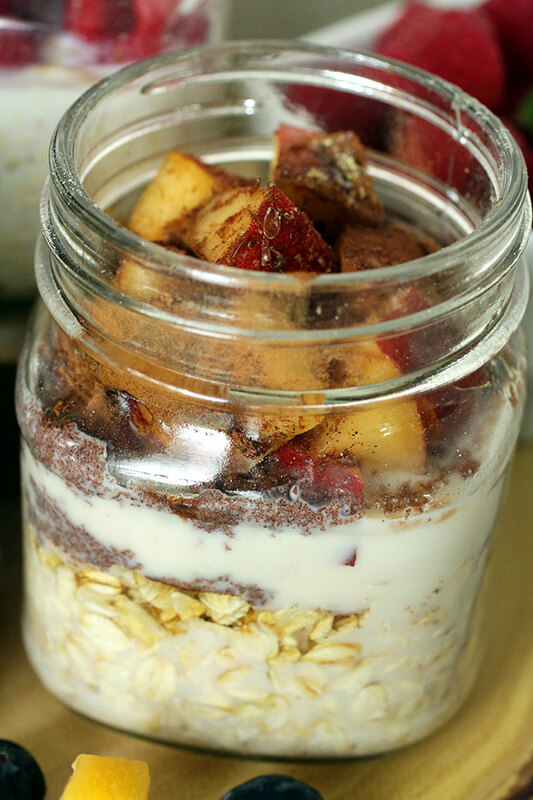 Warm up for 20-30 seconds in microwave for a delicious, easy and nutritious breakfast! Place 1/2 cup of oats in bottom of jar, then pour 1/2 cup of milk on top of oats. Top with sliced bananas, blueberries and remaining ingredients. Refrigerate overnight. 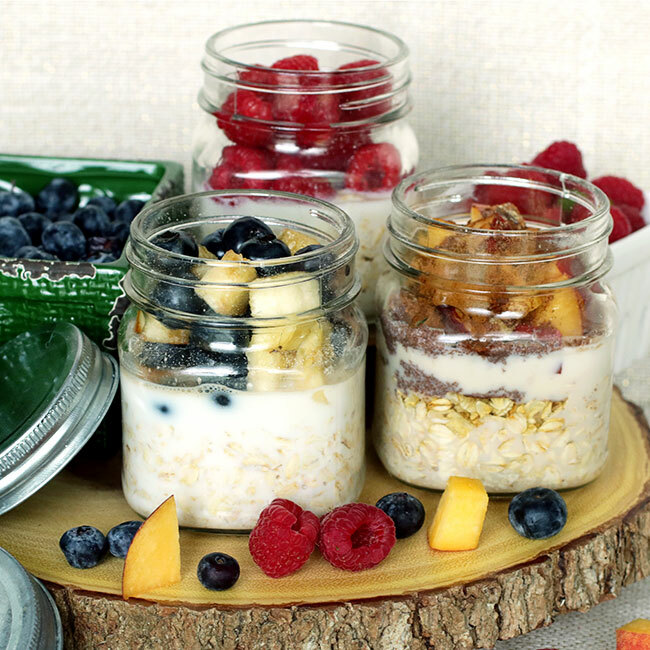 Warm up for 20-30 seconds in microwave for a delicious, easy and nutritious breakfast! 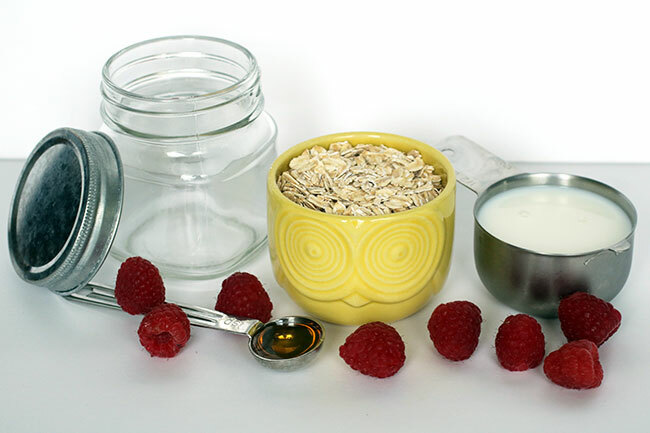 Place 1/2 cup of oats in bottom of jar, then pour 1/2 cup of milk on top of oats. Top with raspberries and teaspoons of honey. Refrigerate overnight. 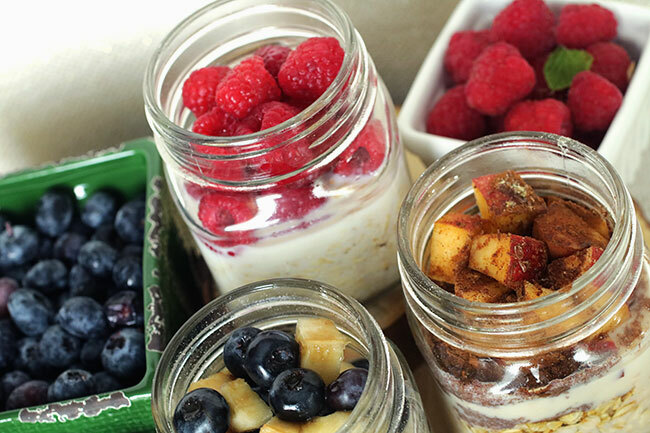 Warm up for 20-30 seconds in microwave for a delicious, easy and nutritious breakfast! 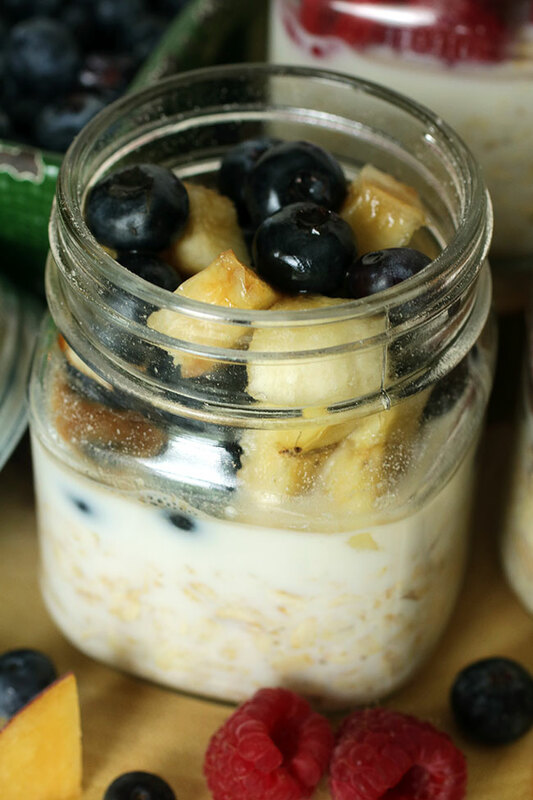 You’ll really enjoy these overnight fruity oats in the morning, look at all of this deliciousness! 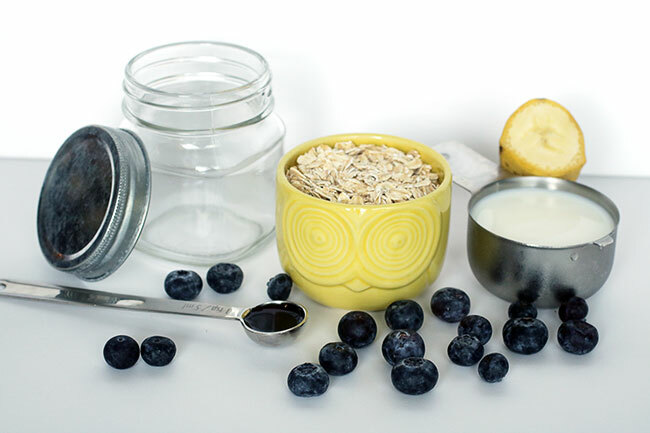 What is nice is that you just add 1/2 cup of oats, a 1/cup of oats and fill the brim with fresh fruit that you have around the house and sweeteners such as honey or vanilla. 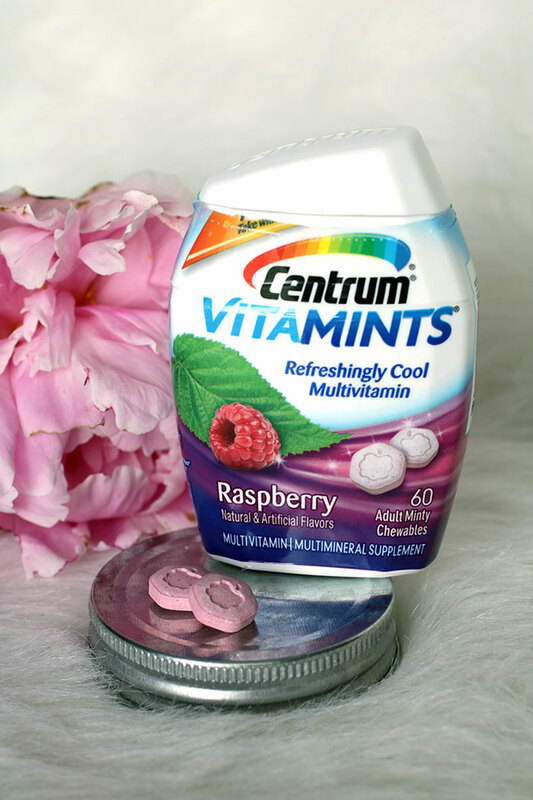 Are you excited to try Centrum MultiGummies and Vitamints in Raspberry at your local Walgreens? Don’t forget, Walgreens is making a donation to Vitamin Angels with every vitamin purchase.